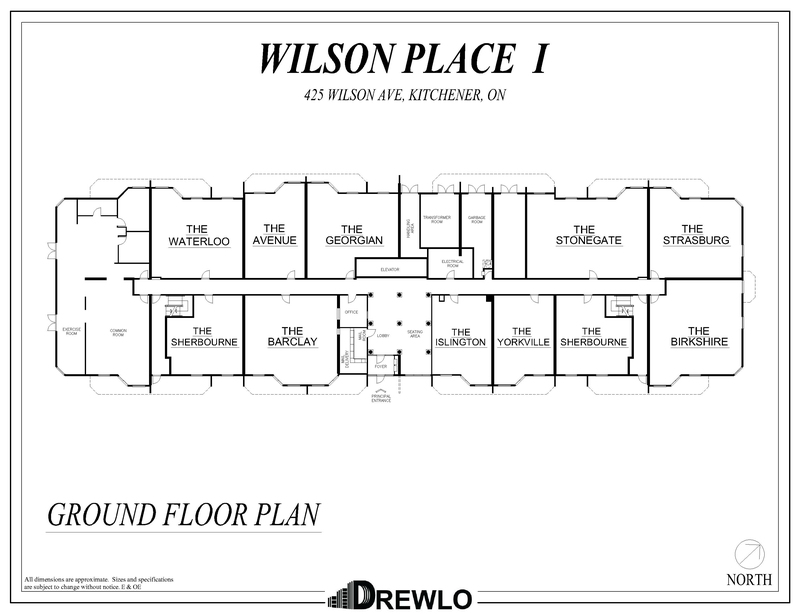 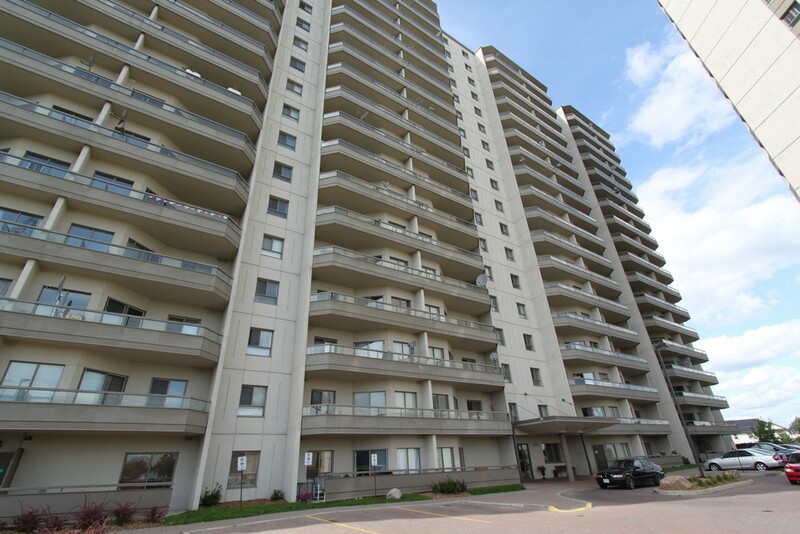 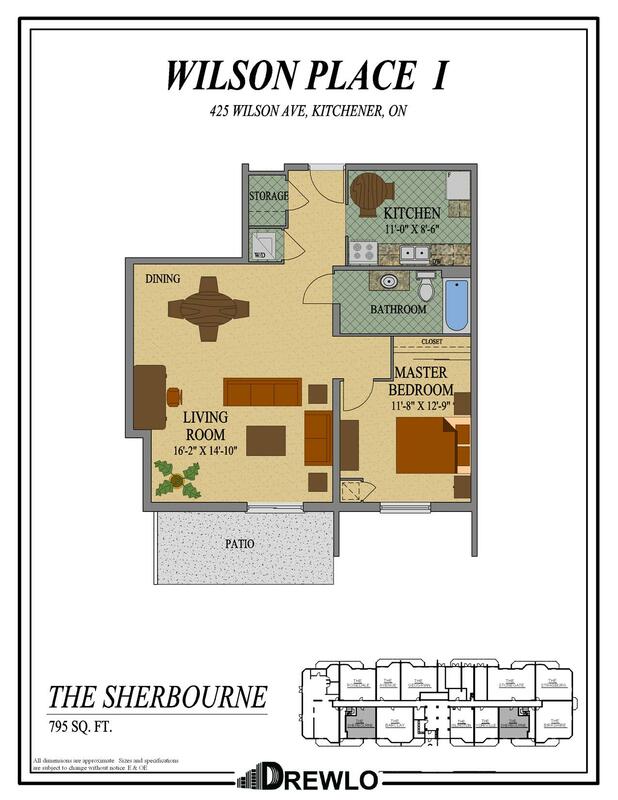 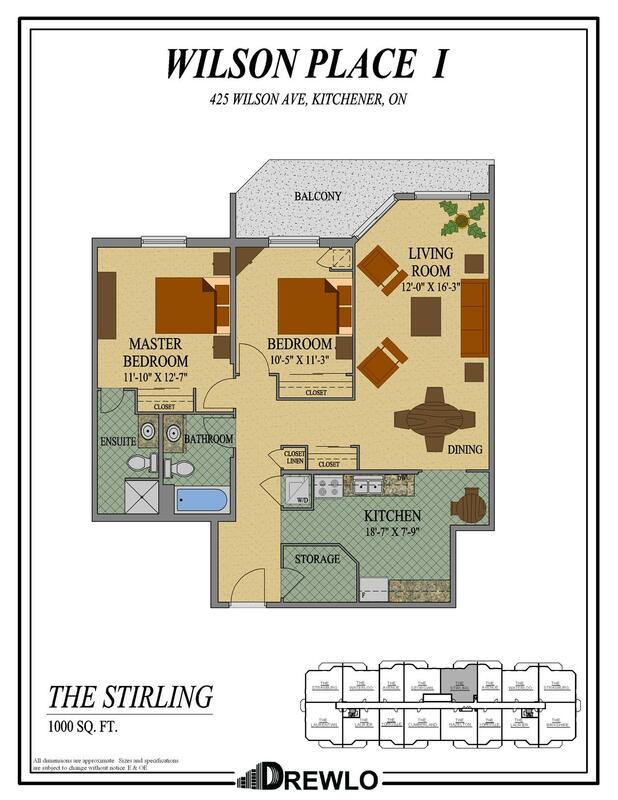 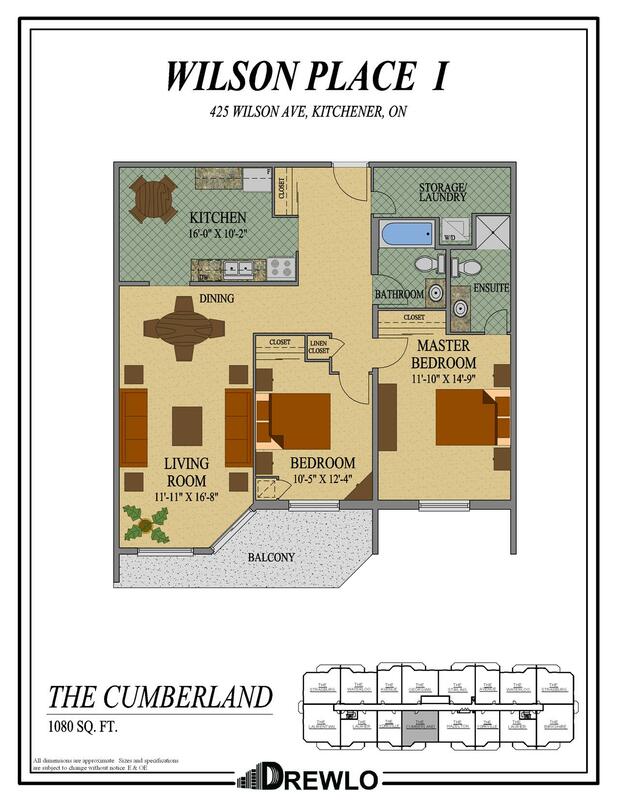 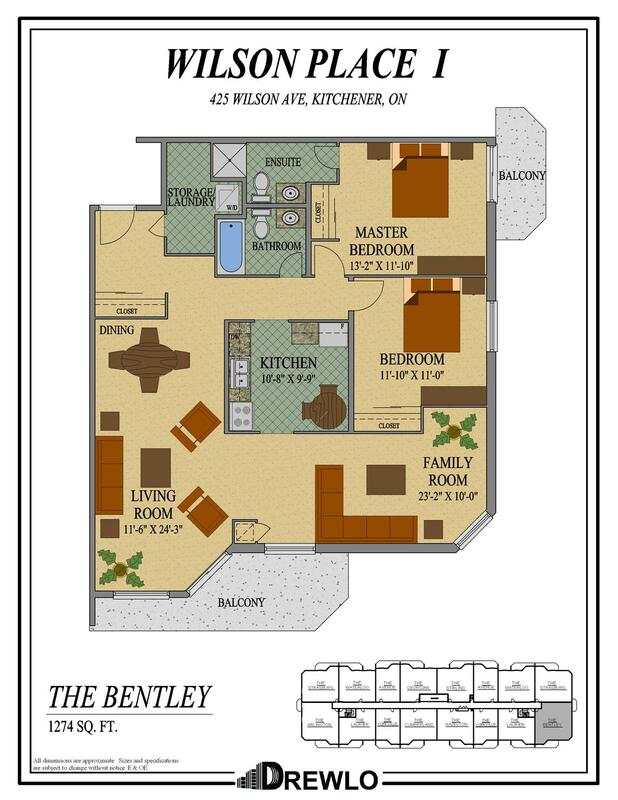 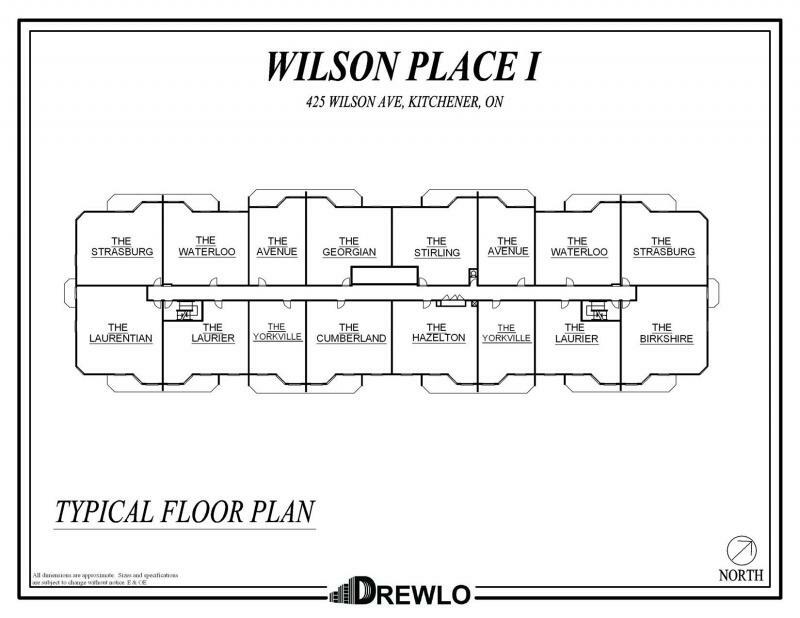 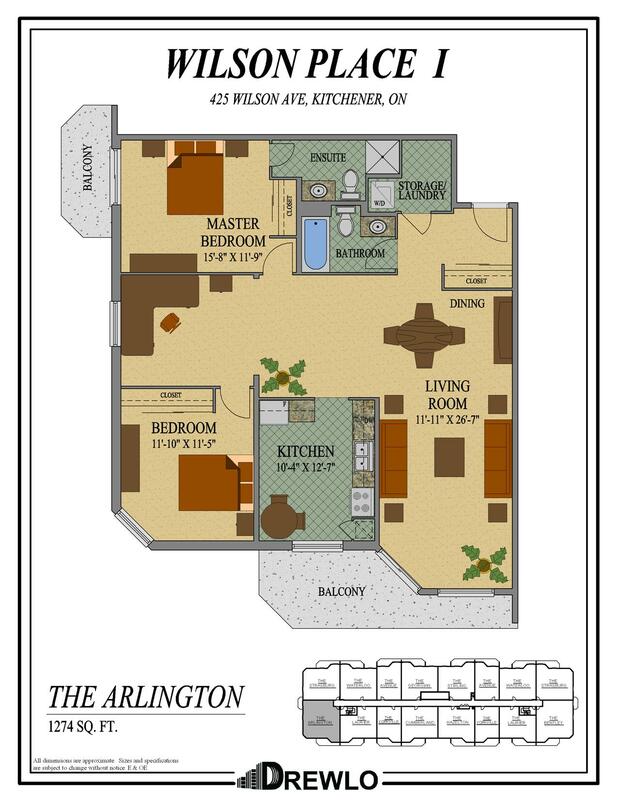 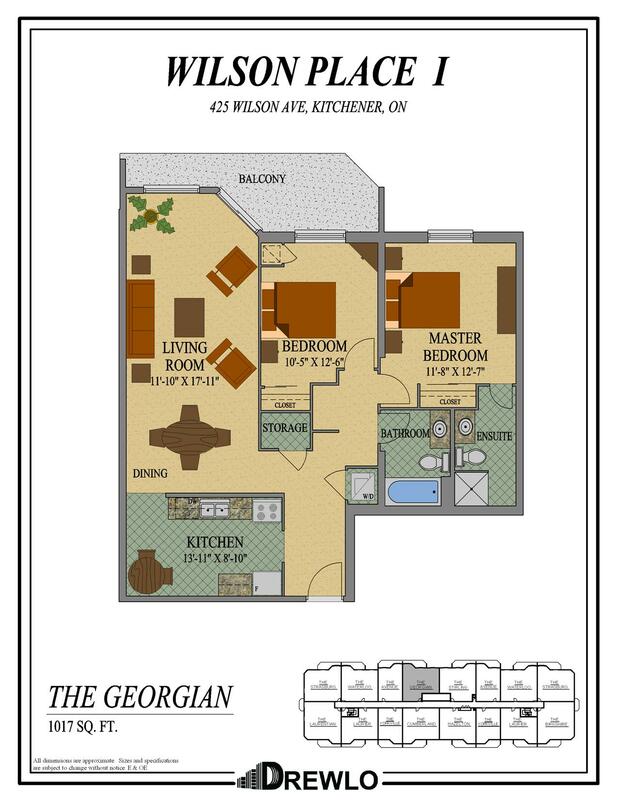 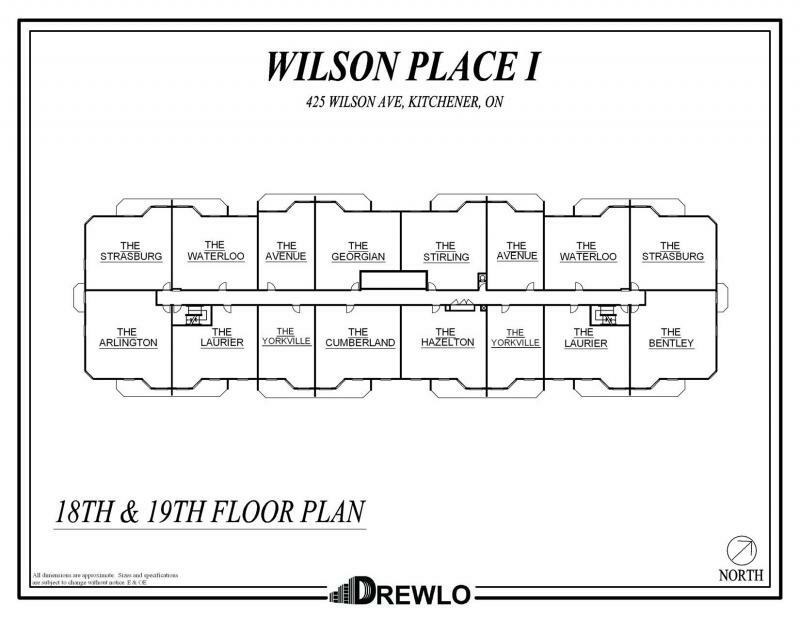 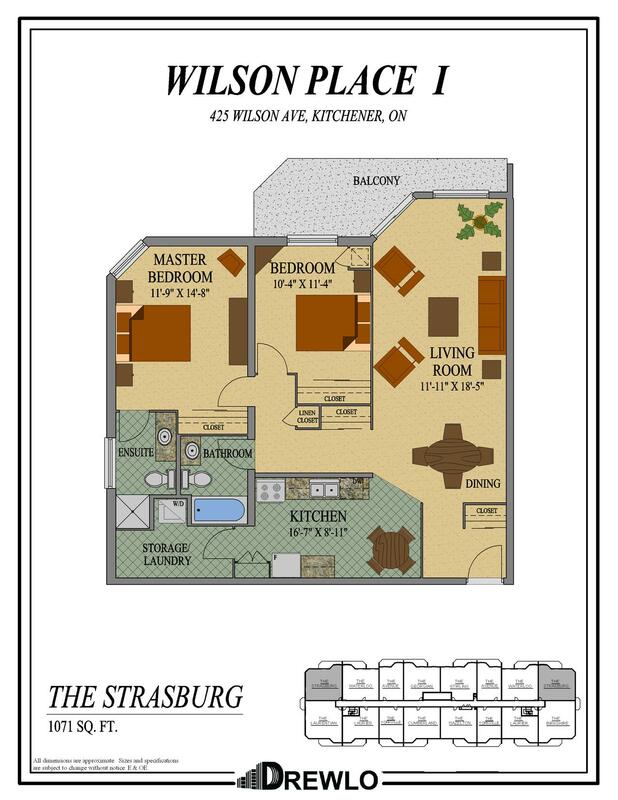 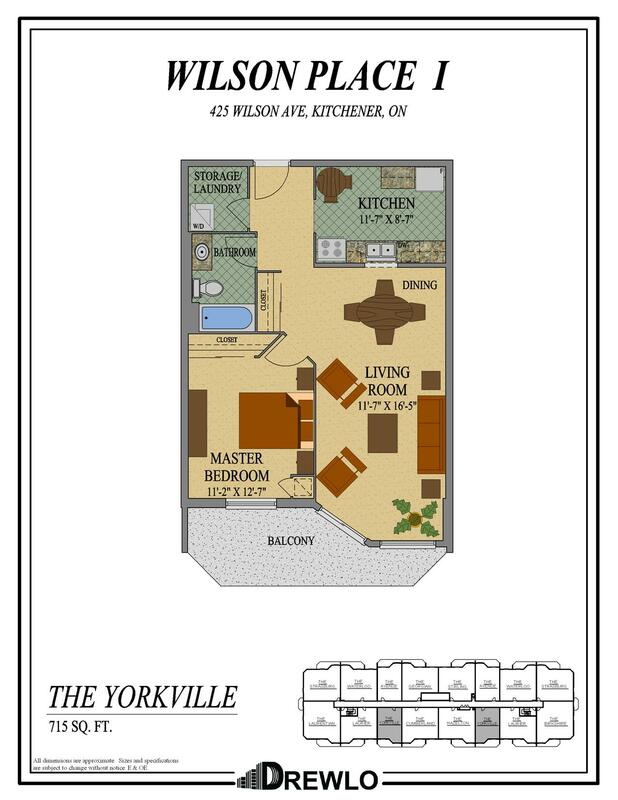 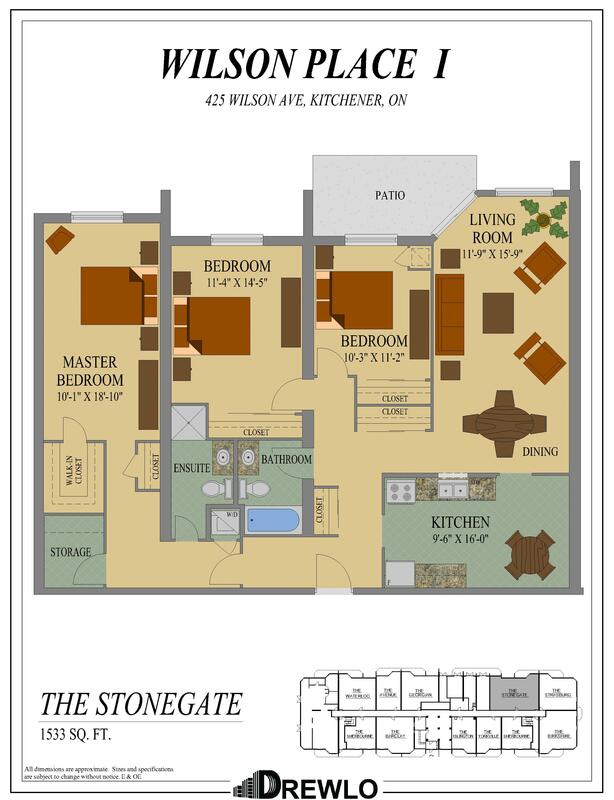 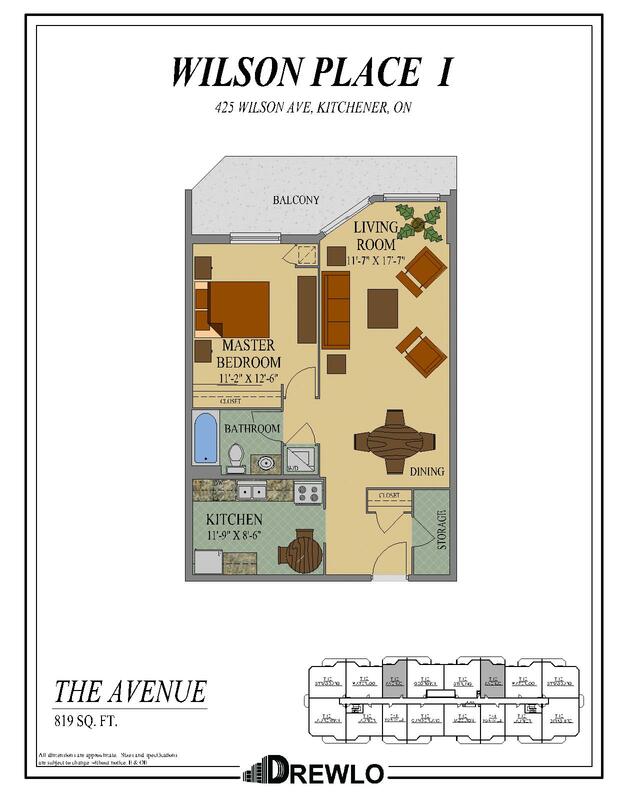 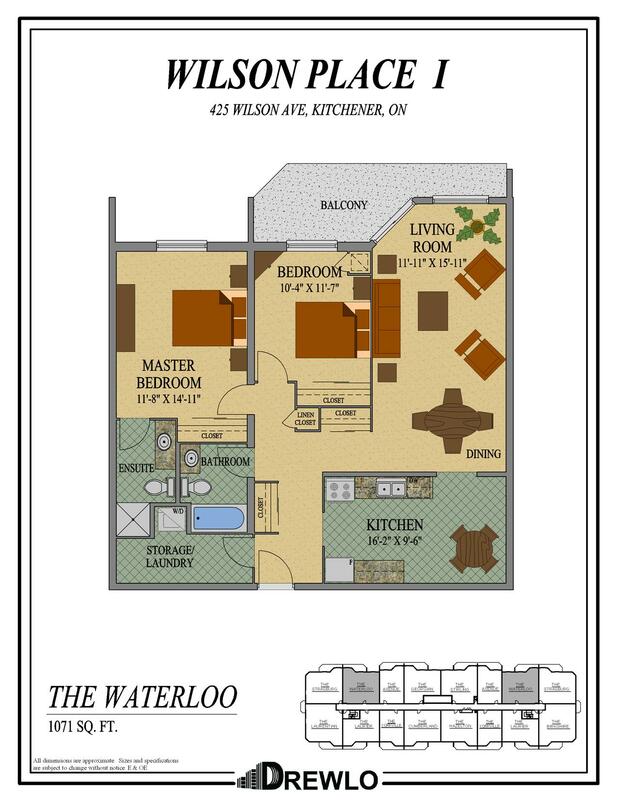 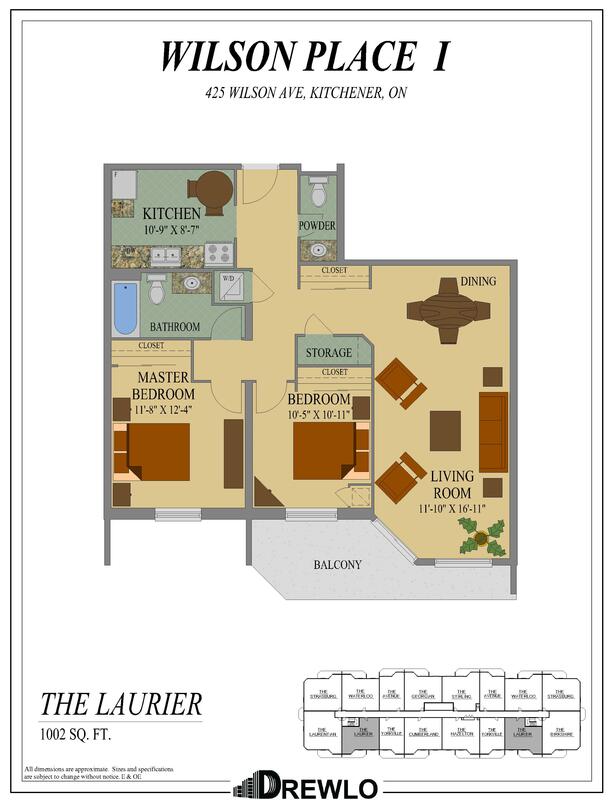 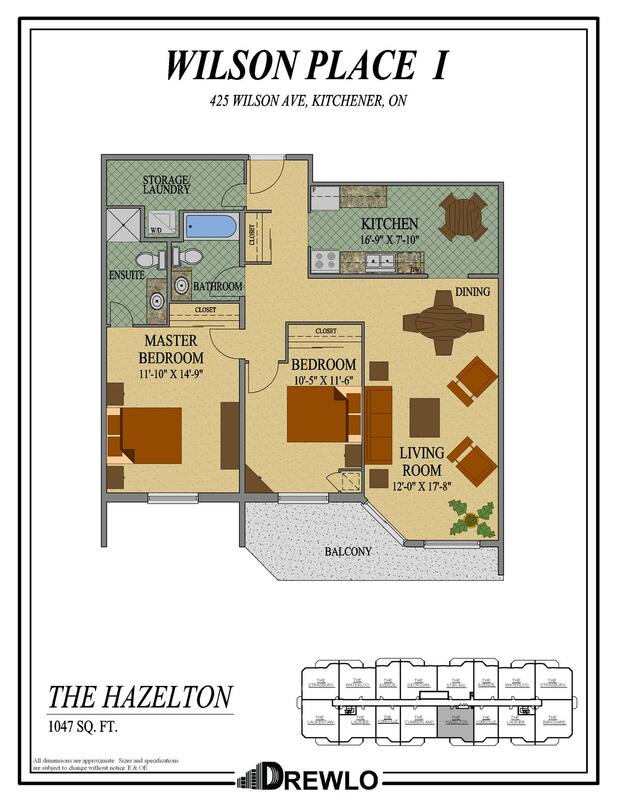 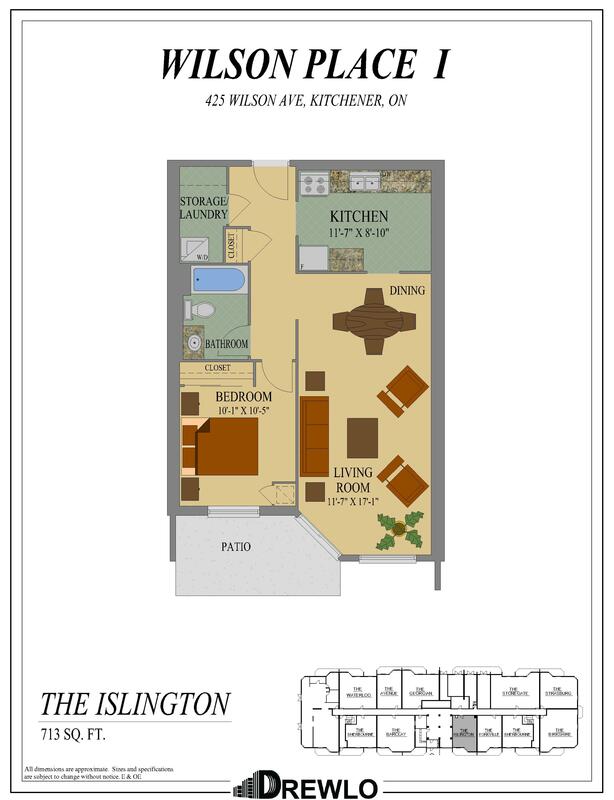 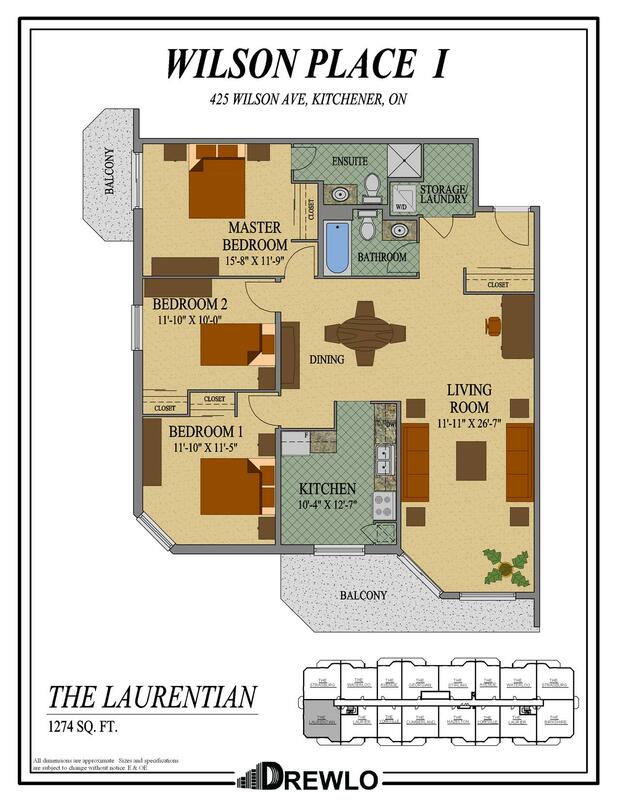 Wilson Place I is an ideally located apartment in south Kitchener growing south end. 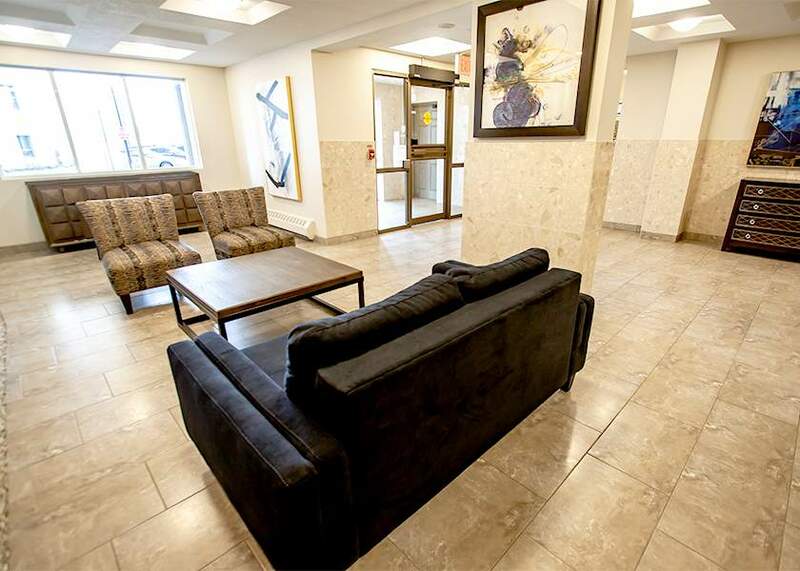 Easily accessible by Highway 7/8 and the 401, this high-rise rental apartment building is walking distance to Wal-Mart, The Bay, Best Buy, Cineplex, grocery stores, restaurants and more. 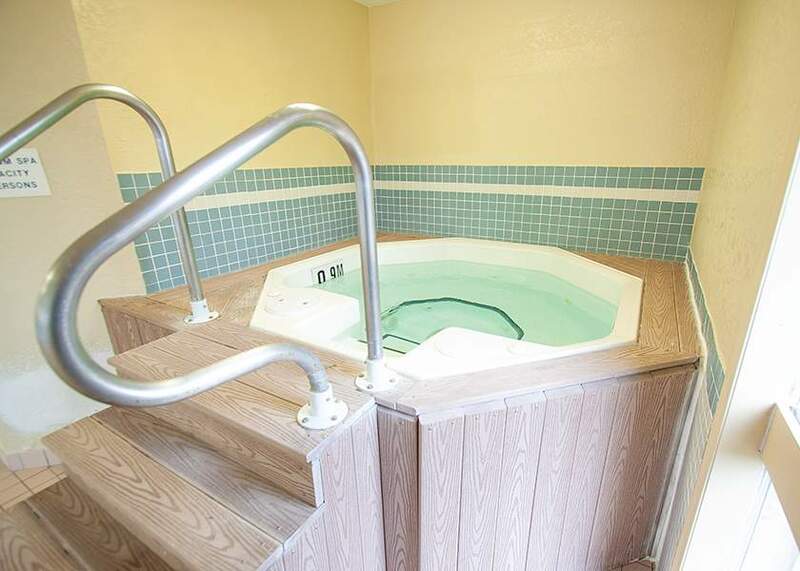 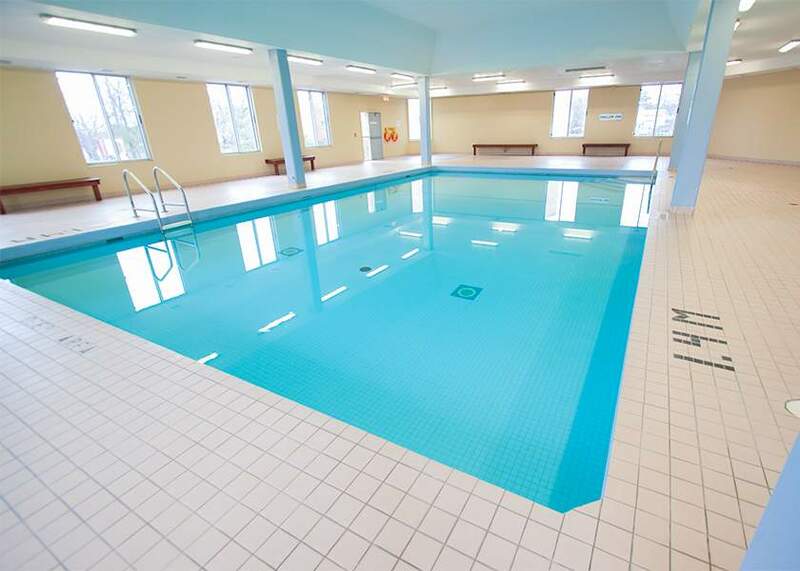 Enjoy top-notch amenities like an indoor saltwater pool, hot tub, sauna, fitness room and social room. 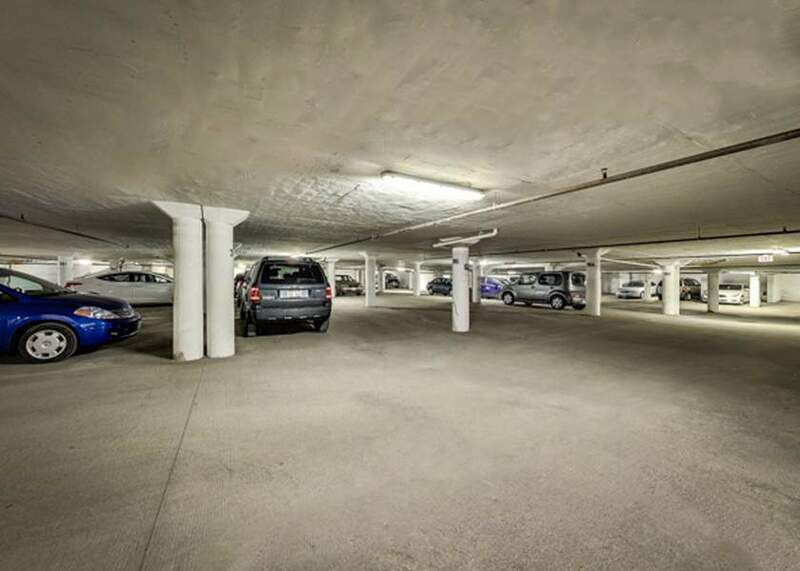 Storage lockers and underground parking are also available and on-site staff are there when you need them. 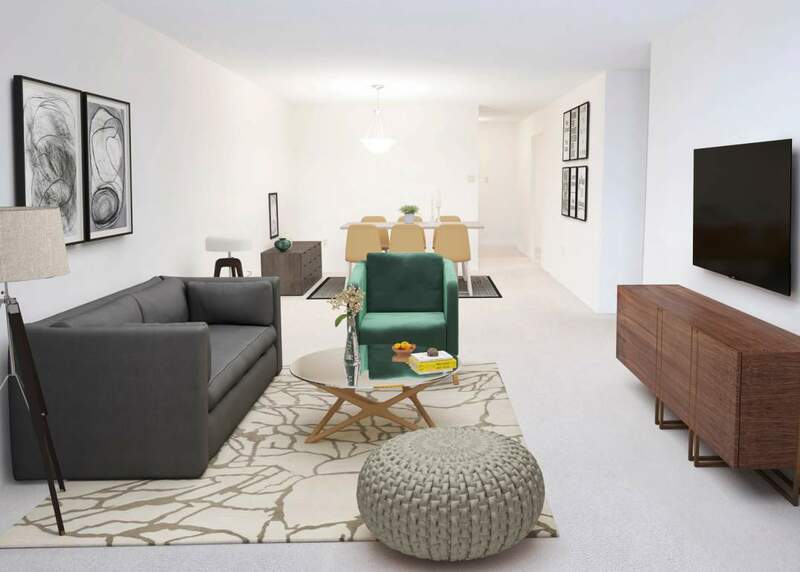 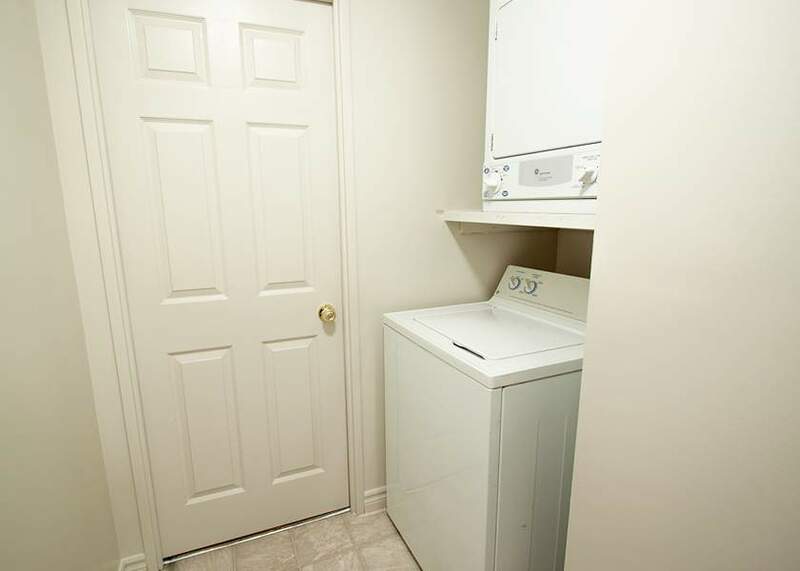 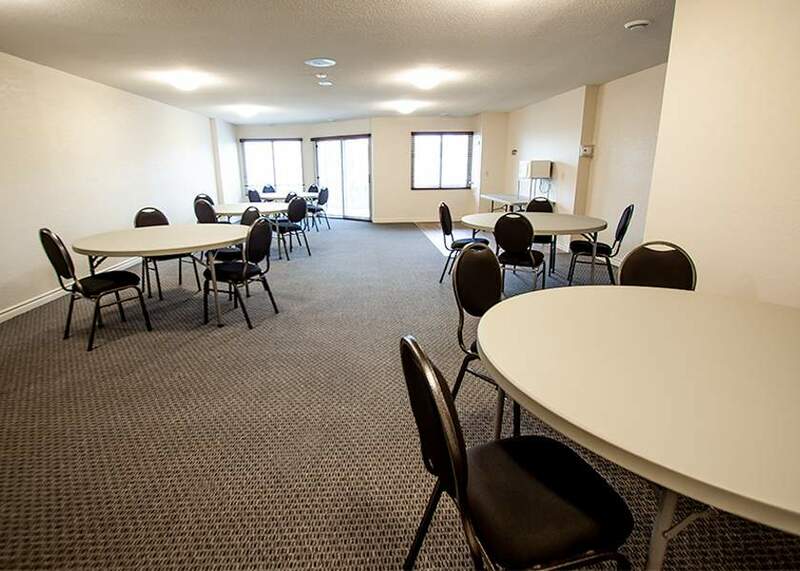 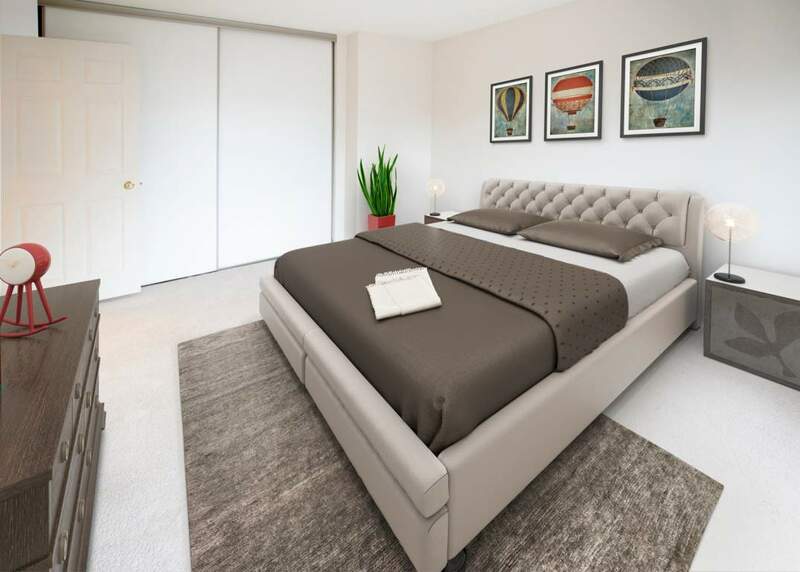 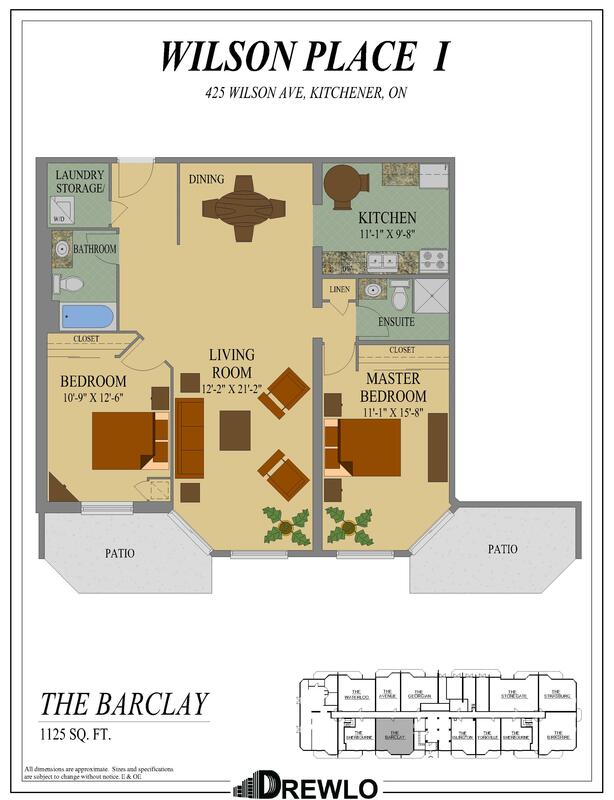 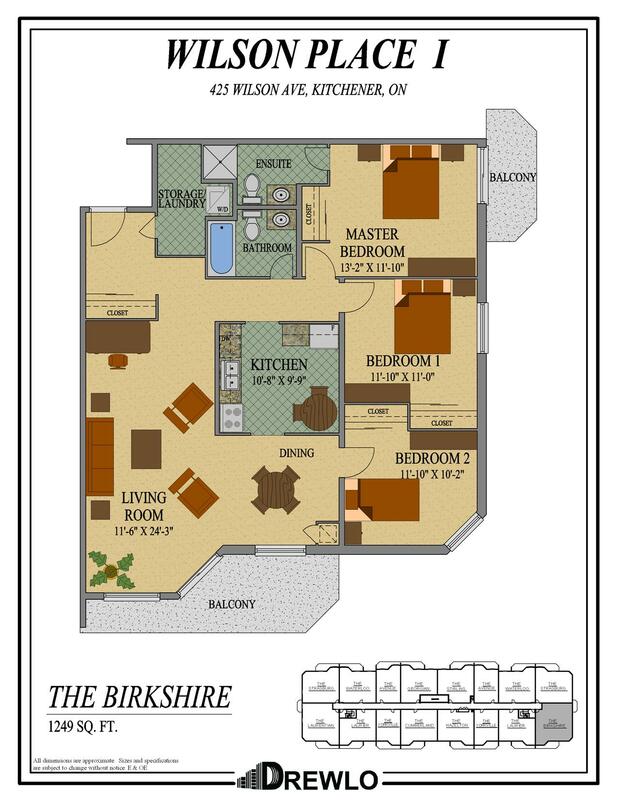 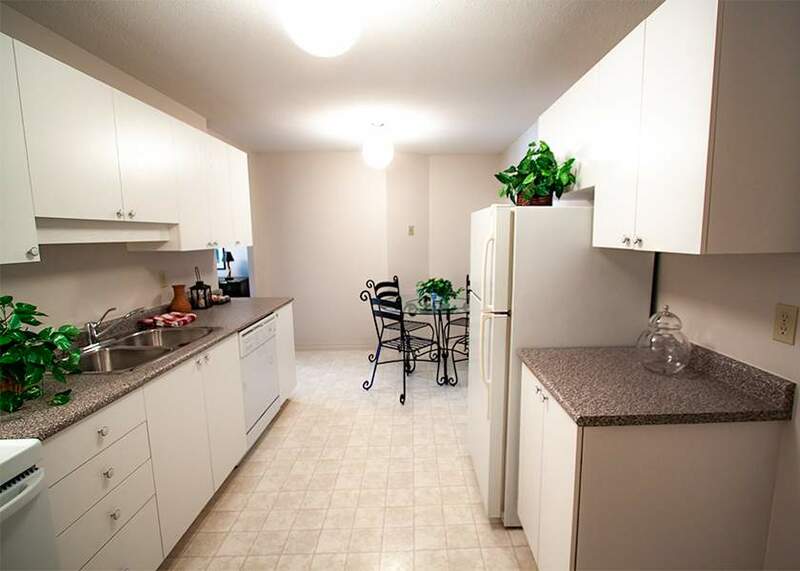 Inside the rental units you will find spacious eat-in kitchens with dishwashers, in-suite laundry, walk-in closets, air conditioning, and large balconies. 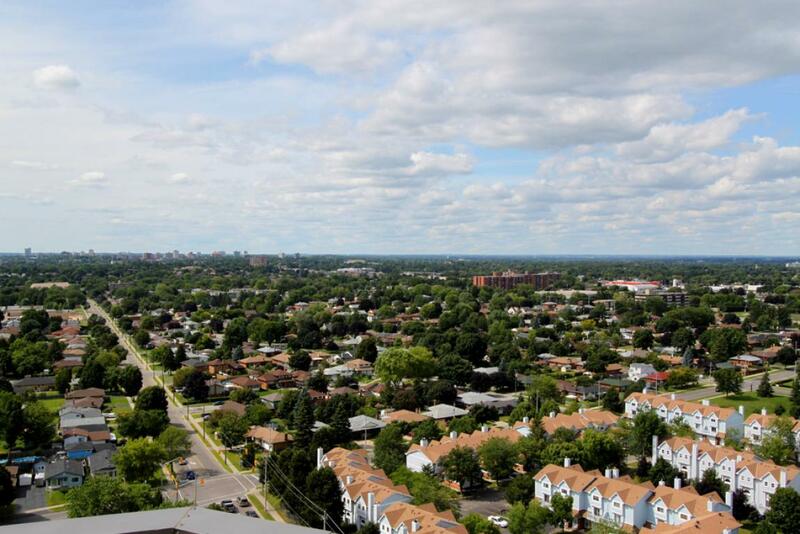 Top floors also enjoy city views!